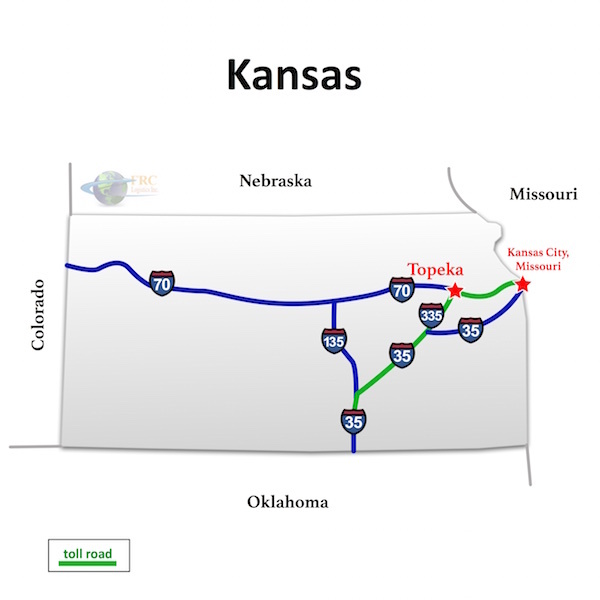 Kansas to Montana Freight shipping and trucking services are in high demand; Kansas City to Billings is a very heavily traveled route. The Kansas City, KS to Billings, MT shipping lane is a 1,017 mile haul that takes more than 15 hours of driving to complete. Shipping from Kansas to Montana ranges from a minimum of 606 miles and a minimum of 9 hours from Kanorado, KS to Broadus, MT, to over 1,680 miles and a minimum of 25 hours on the road from Baxter Springs, KS to Eureka, MT. 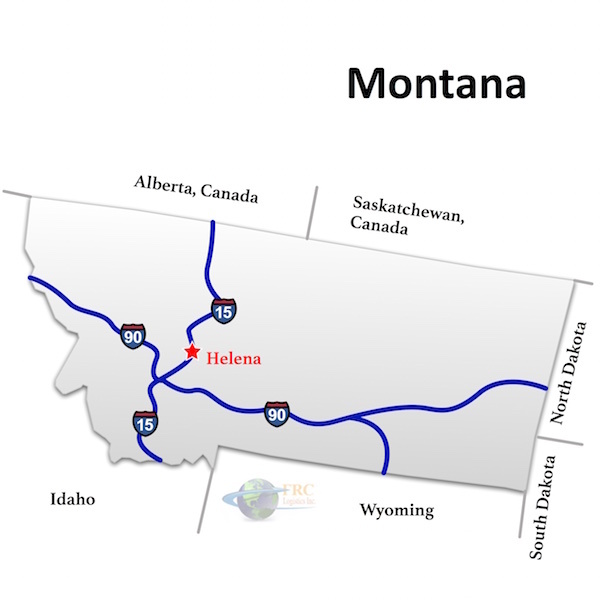 The shortest route from Kansas to Montana is along the I-29 N & I-90 W corridor; however, there’s also a more southerly route that uses the I-25 N & I-70 W, passing through Denver, CO and Casper, WY.